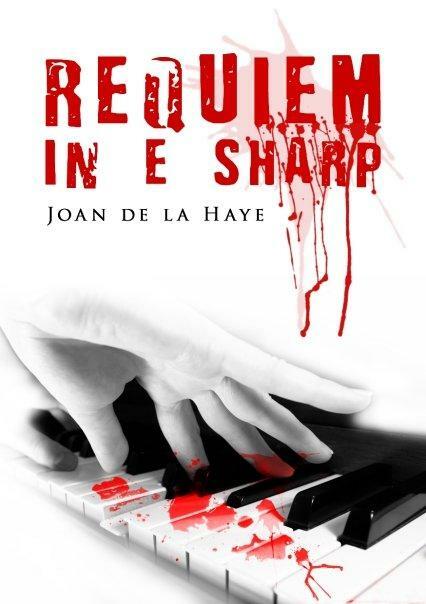 Fox Spirit is pleased to announce the release of its first title, a serial killer thriller ‘Requiem in E Sharp’ by South African author Joan De La Haye. ‘Sundays in Pretoria are dangerous for selected women. The ebook will be available from 9th July at Amazon and shortly after at Wizards Tower and other outlets. The book will be made available as a paperback for print on demand later this year. The release of ‘Requiem in E Sharp’ will be followed later in July by Joan’s post-apocalyptic zombie novella ‘Oasis’. The re-release of her horror novel ‘Shadows’ will be in August. 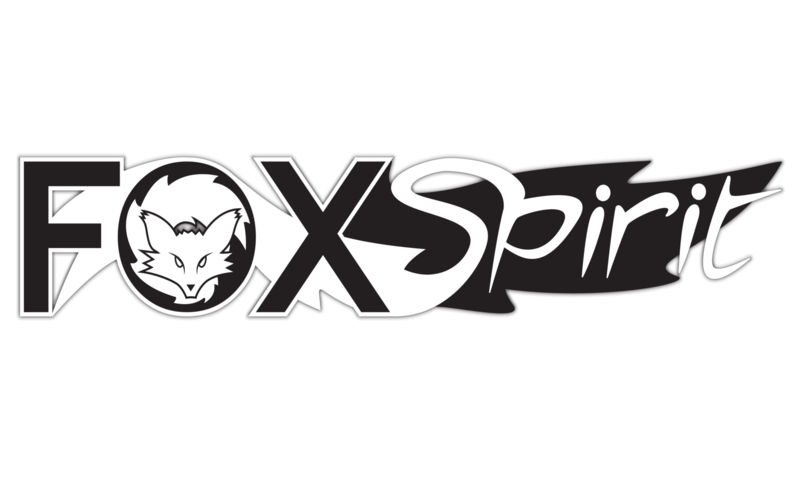 Also in August Fox Spirit will be releasing its first cross genre ‘Bushy Tales’ anthology ‘Tales of the Nun & Dragon’. This collection features the writing talents of Adrian Tchaikovsky, K.A.Laity, Wayne Simmons, Sarah Cawkwell and many others, with cover art by Vincent Holland-Keen and internal illustrations by Kieran Walsh.